It was a week of culinary learning -- featuring eggs as the main ingredient -– in the Middle School After School Program! 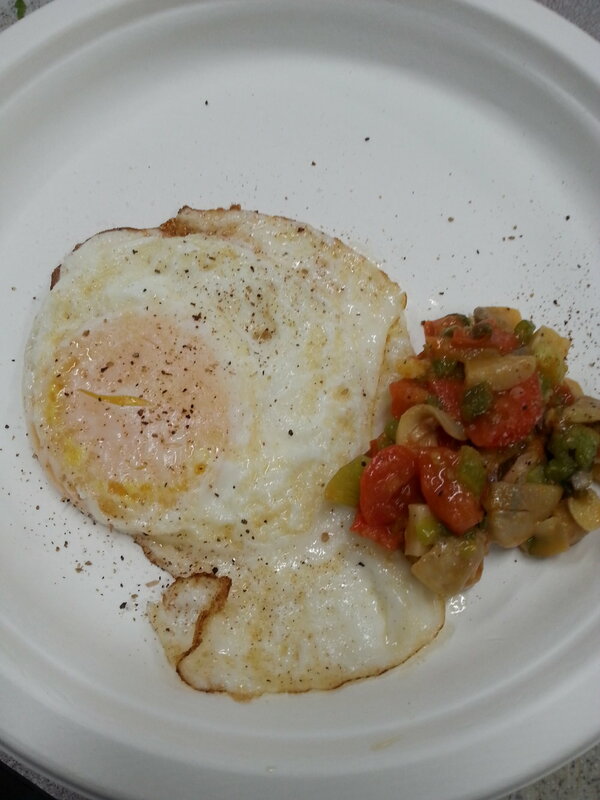 On Tuesday students made scrambled eggs, and on Wednesday they made fried eggs with scallions, grape tomatoes, and mushrooms sauteed as a side. Today was deviled eggs. Some of the middle schoolers had never before made or eaten some of our egg dishes. They loved all of them, and can now make them for their families.